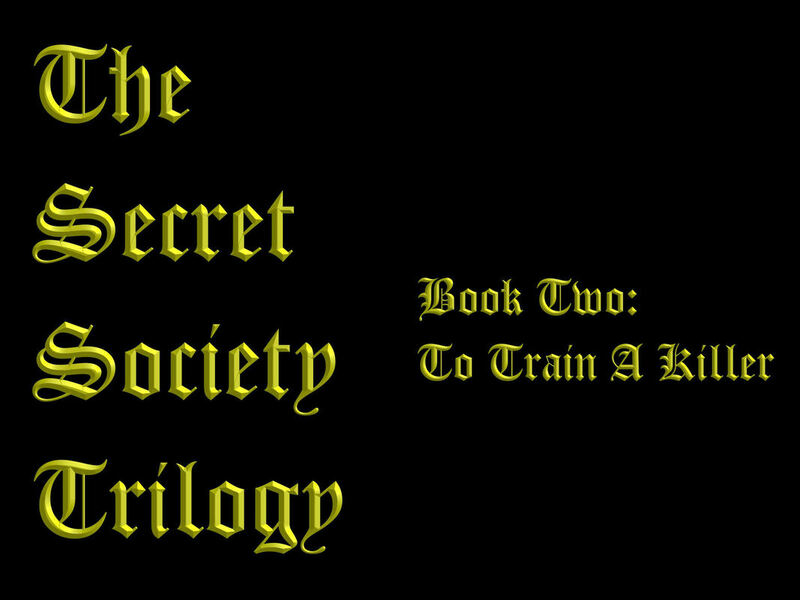 The Secret Society, Book Two: To Train A Killer by Jason Medina. The time has come for a new way of living. The old life must be forgotten. The old existence must be erased. It is time to begin training. It is time to become an assassin. There are many assassins working for the Secret Society. Each must eliminate, or "delete," a certain amount of targets in order to reach an elite status of trust within the organization. Once that status is achieved, they become privy to more secrets and are embraced into the organization. However, that could prove to be a fatal mistake.